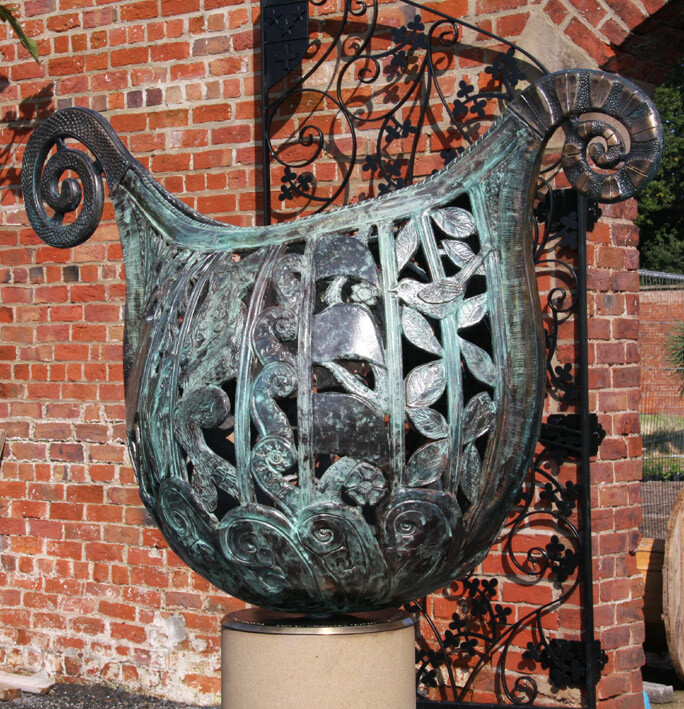 This piece cast in bronze is a representation based around a boat. 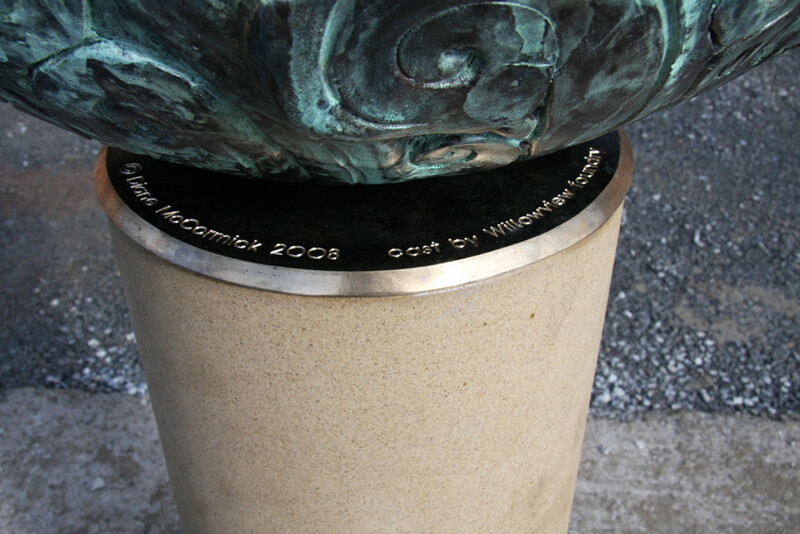 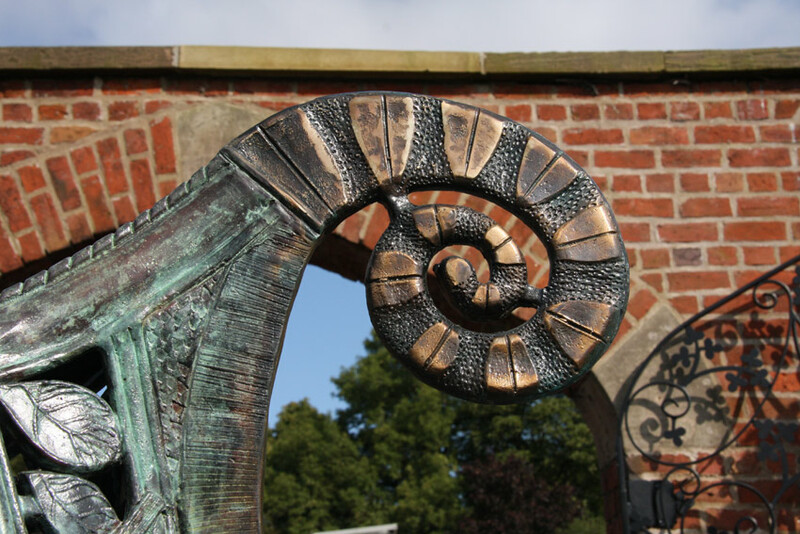 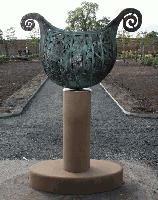 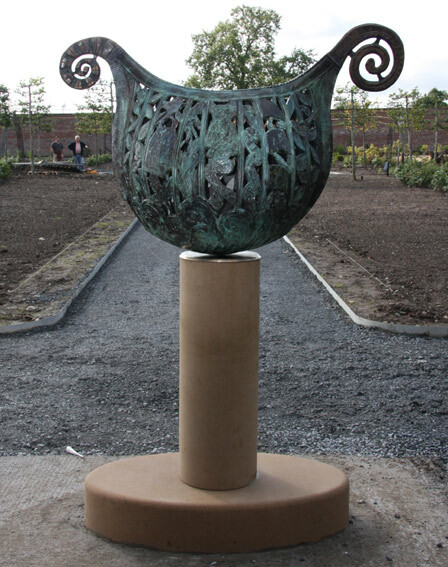 The piece titled Convey is situated in Castle Park Walled Garden in Bangor. 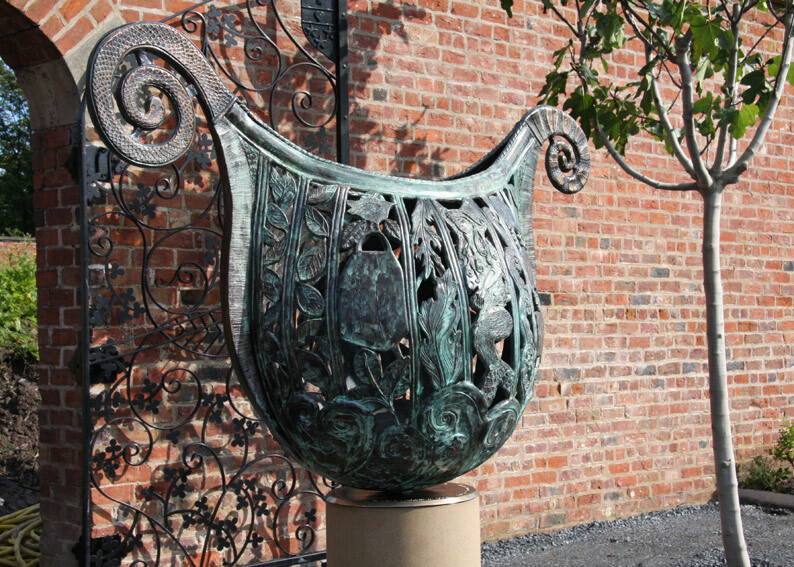 Diane is a very skilled ceramic artist and some of her work can be viewed via the link to her site.